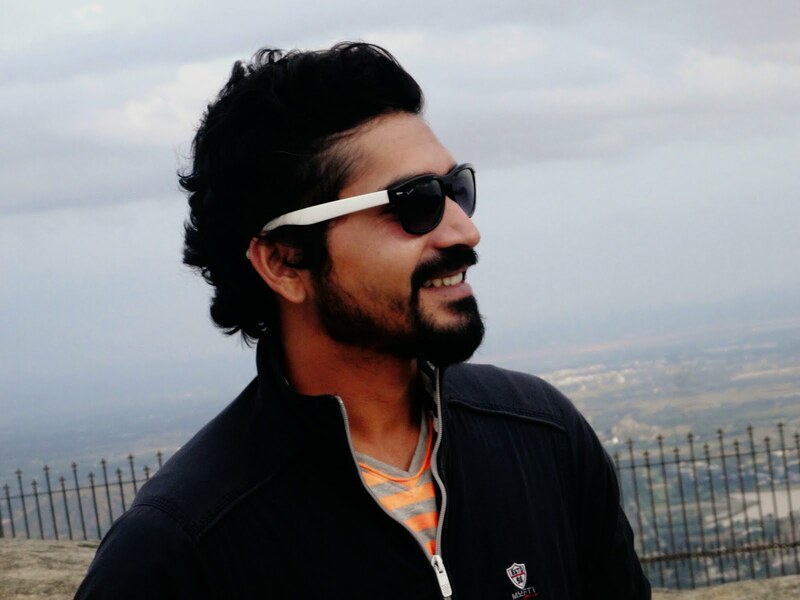 Sagar Pawaskar is a Computer Science graduate, and has over 7 years experience in Web/Game Development, Blogging, and Photography. In short, a Developer by profession, a Photographer by passion and a Blogger by choice. He would be gladly sharing his knowledge and experience through this blog to help Internet users and bloggers across the globe. So keep visiting this blog to learn new things. You can follow Sagar on Twitter , Instagram and Google+ or like iN4MiX on Facebook. I love this current template named Simple by Josh Peterson. PLease let me know where I can download this blogger template? I have customized this template as per my requirements. I think I need to rename this template. I can create a downloadable version, if you really need it. I'm sorry there is no downloadable version of this template, its customized. I'd initially planned to make this template downloadable, but later changed my mind as this blog wouldn't look unique. What I can suggest you is to use a simple blogger template and read through some of my posts from the blogger category to customize as per your needs. You are awesome man. Saved lot of my research time thanks.